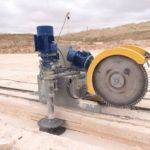 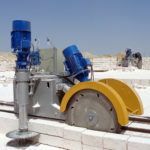 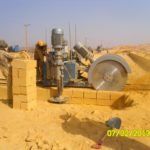 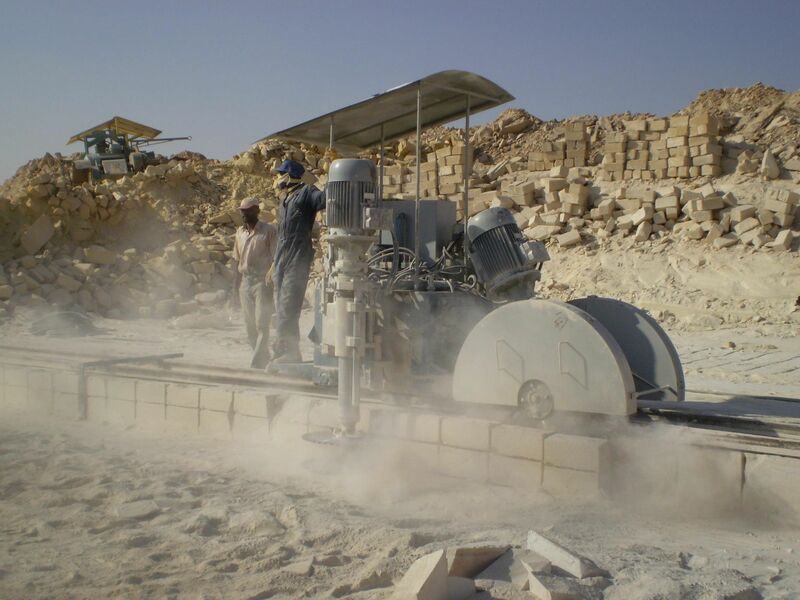 Low-benching wall stone quarrying machine «Prima» is meant for extraction of 200х200х400 mm size wall stone bloсks in quarries. 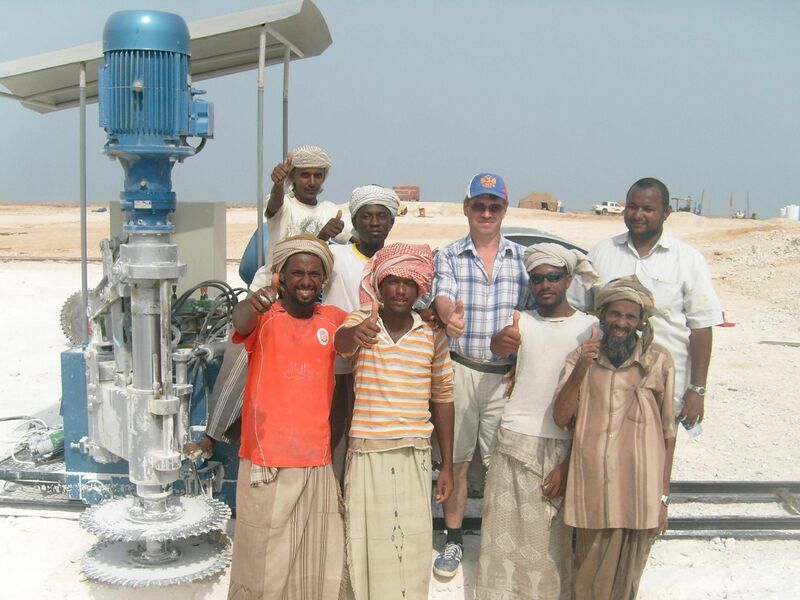 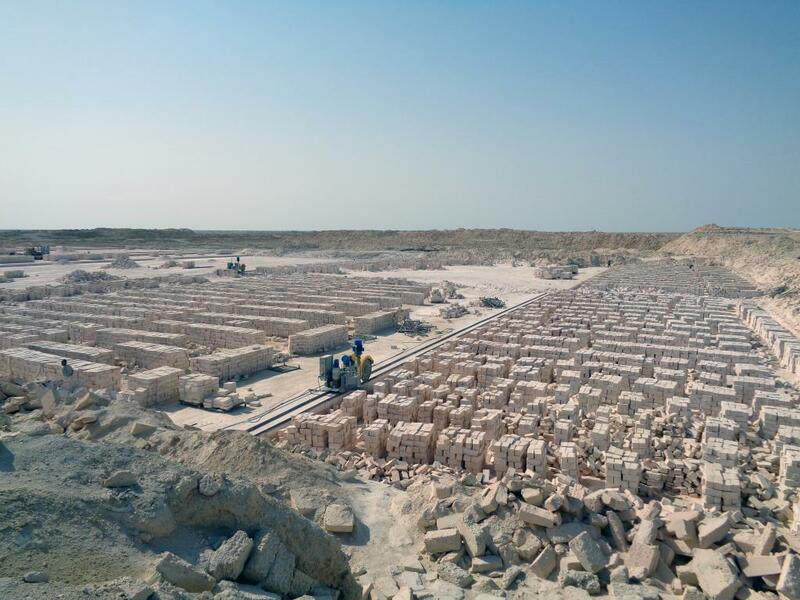 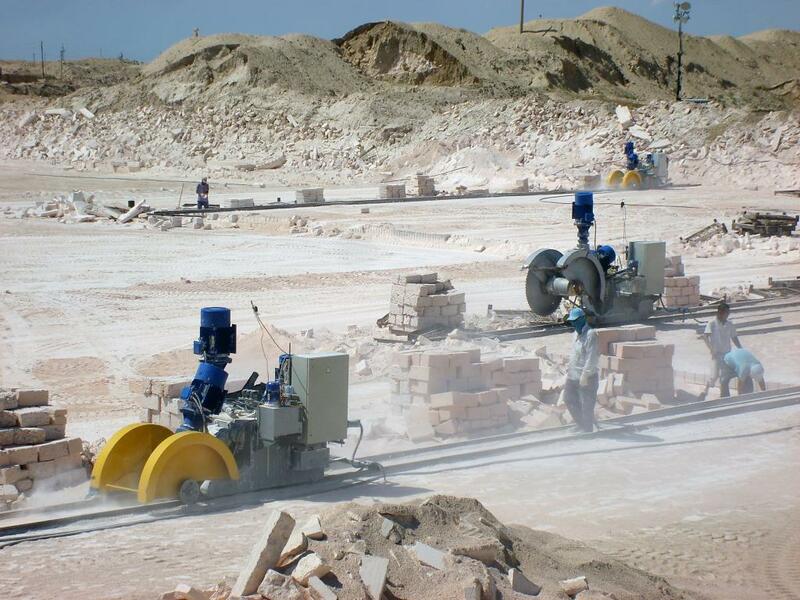 Сompression strength of extracted stone is up to 40 MPa. 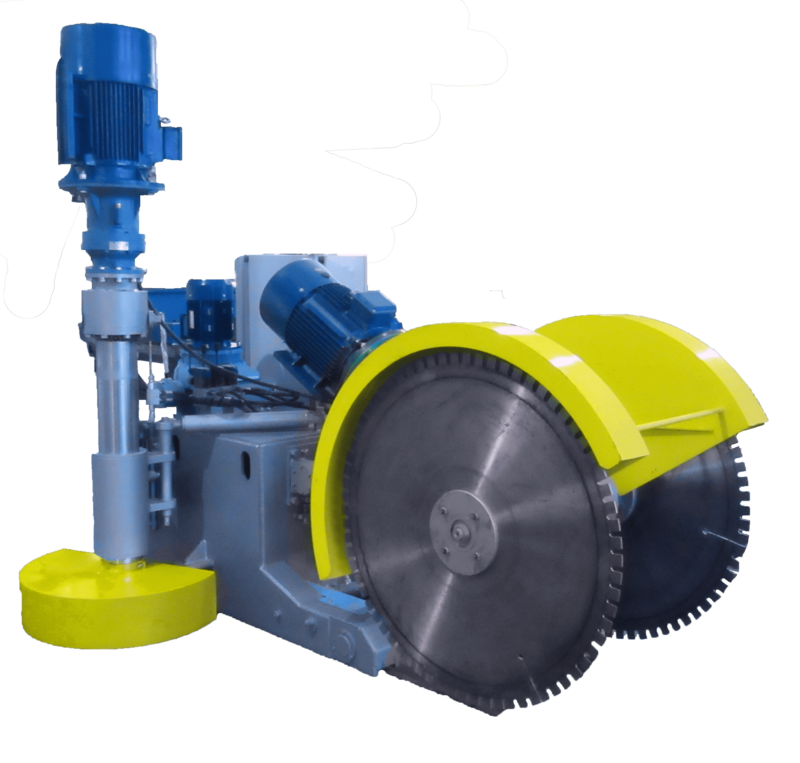 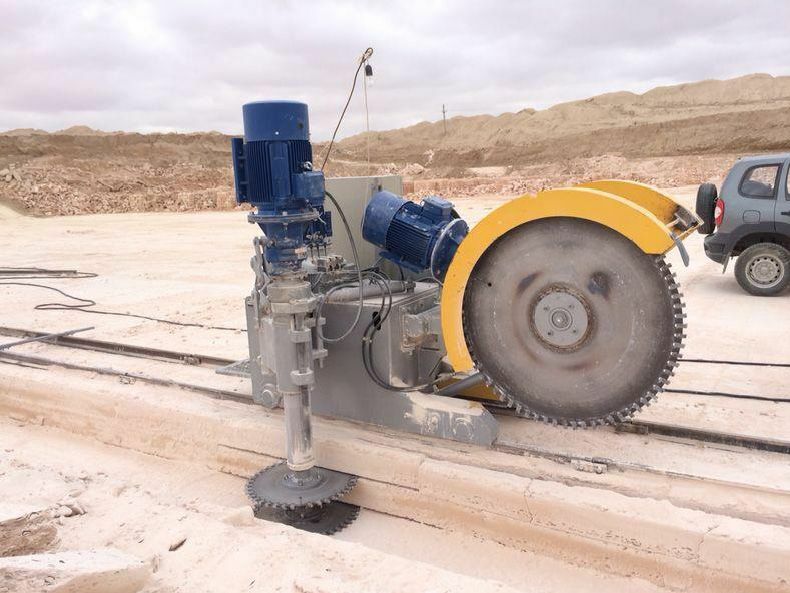 The work tools of this machine are disk saws with cutting tools, wich equipped exchangeable hard-alloy plates PCD. 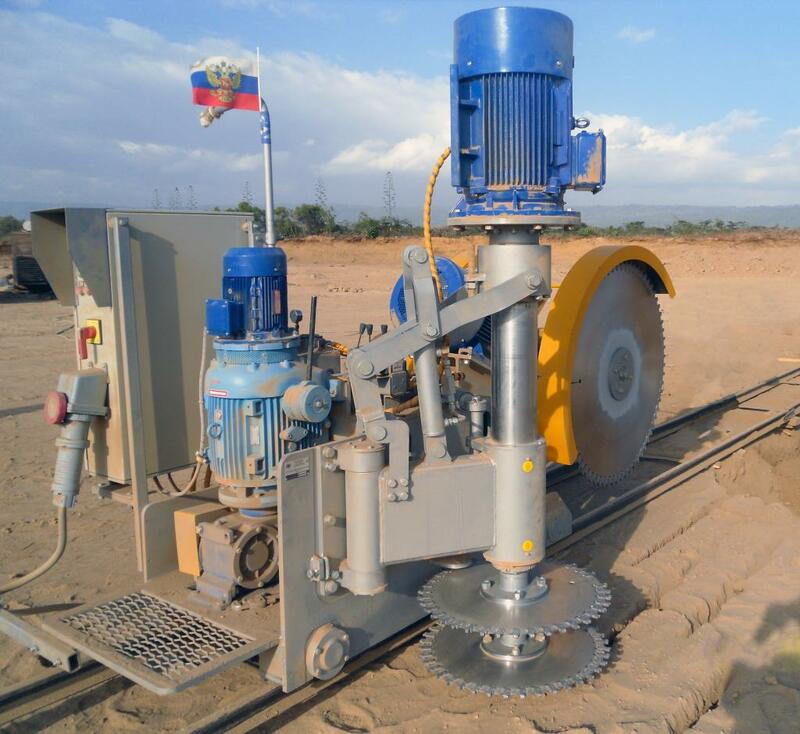 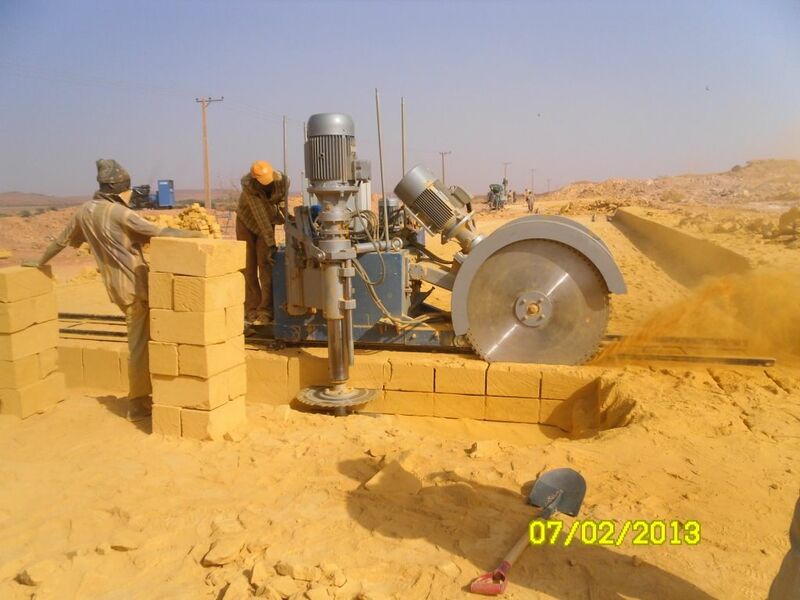 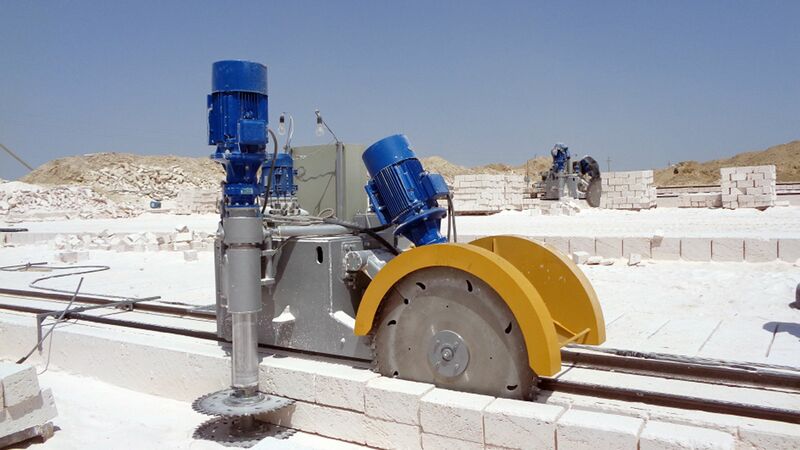 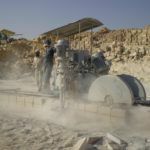 Machine’s original configuration allowes to use it also in small and big quarries.